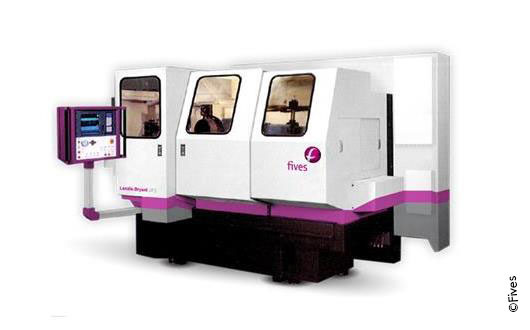 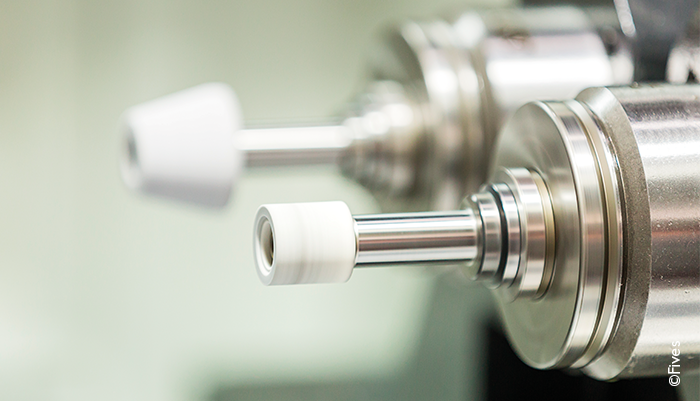 Fives expanded its expertise to the design and manufacture of high-precision, high-production inner-outer diameter grinders and continues to innovate with the latest in modular multi-surface grinding systems and spindle design. 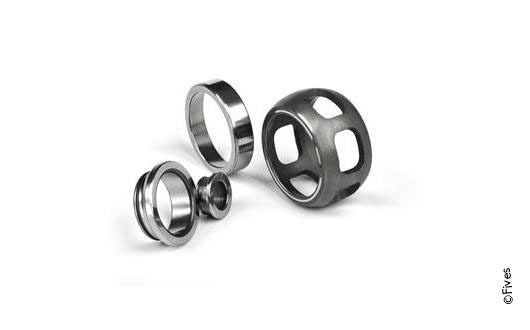 Products mainly include dedicated internal diameter (ID) and outer diameter (OD) high-precision/high-production grinders as well as universal ID/OD (bore/seat/face) grinders. 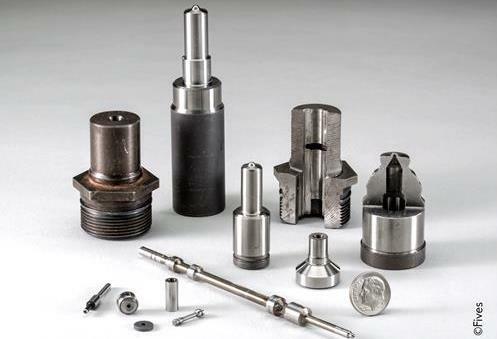 Its new developments include Landis-Bryant precision grinders designed for fuel management components as well as bearing, valve train, automotive, and aerospace applications. 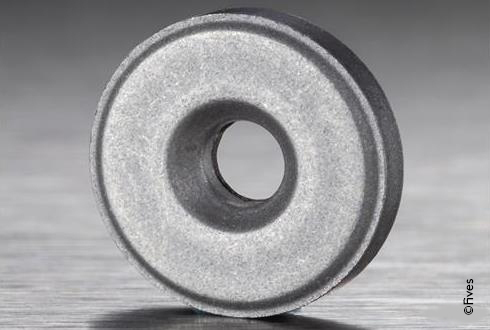 Universal grinders capable of ID and OD grinding from .04" to .10" inside and out. 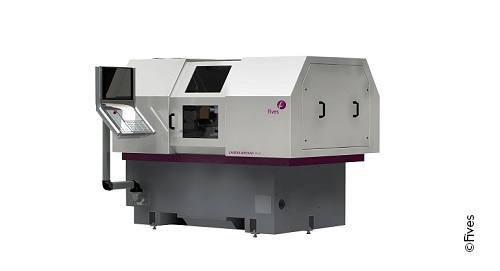 Bore, seat, and face grinders ideal for fuel management applications. 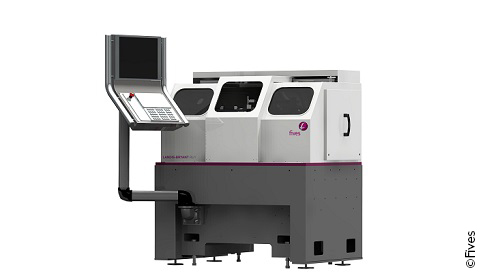 With its modular "building block" concept, Landis-Bryant grinders use standard components to construct a custom machine its clients.